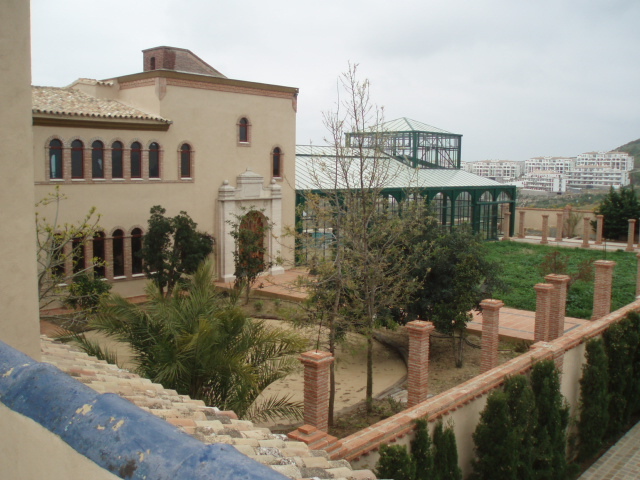 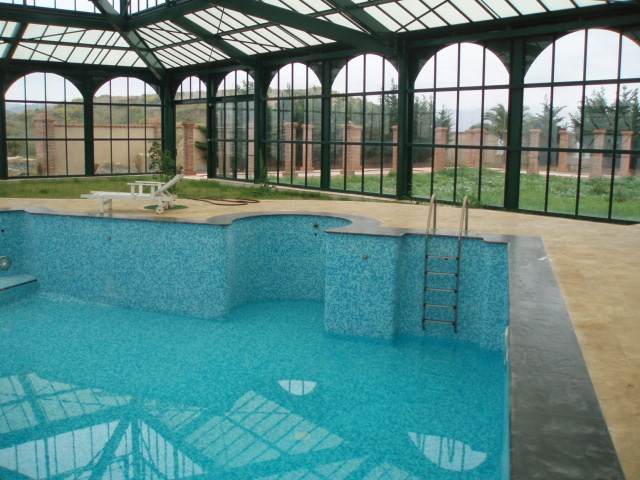 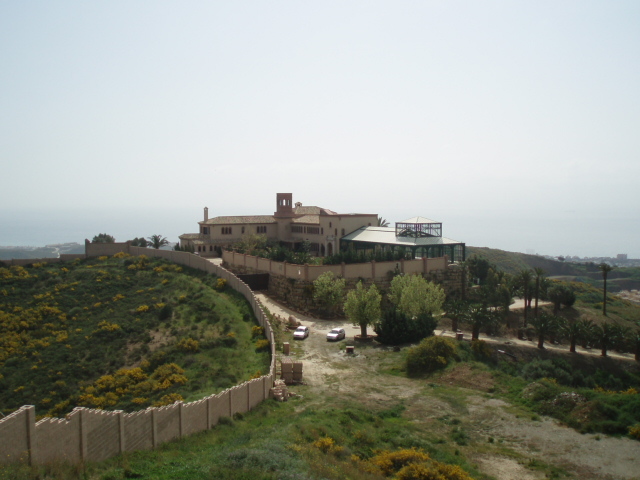 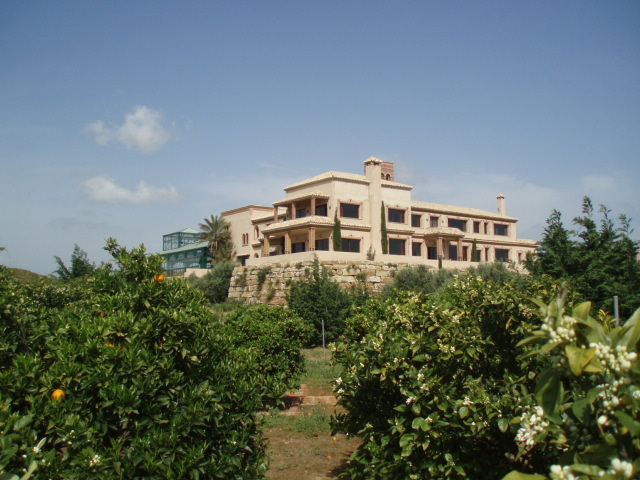 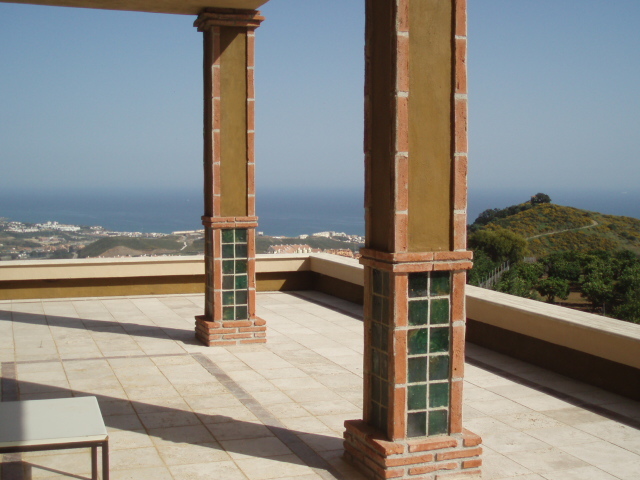 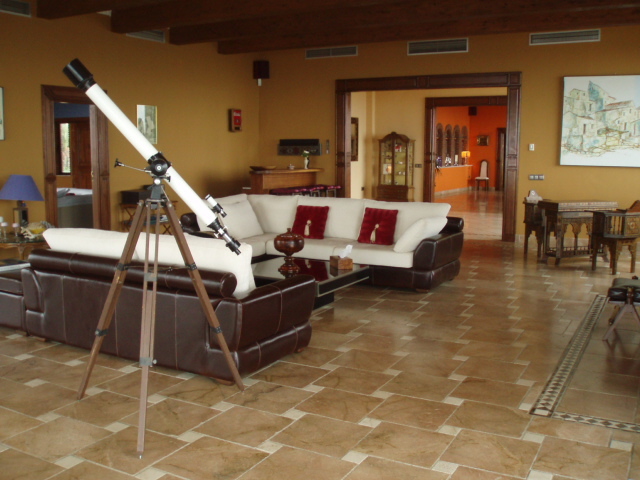 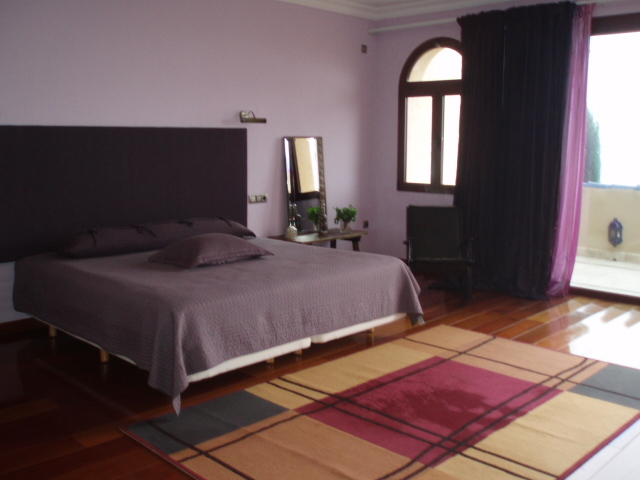 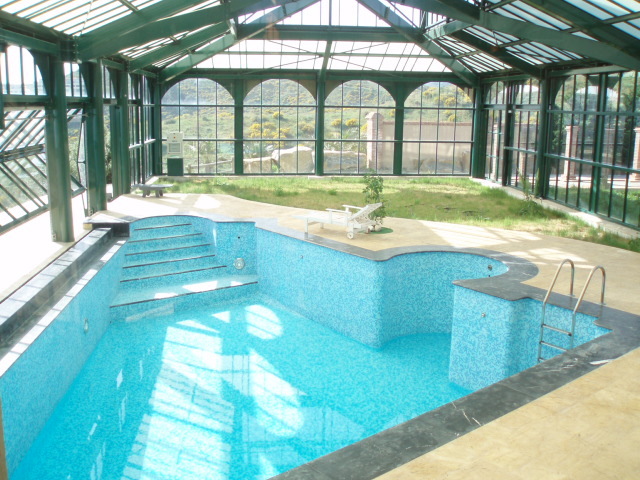 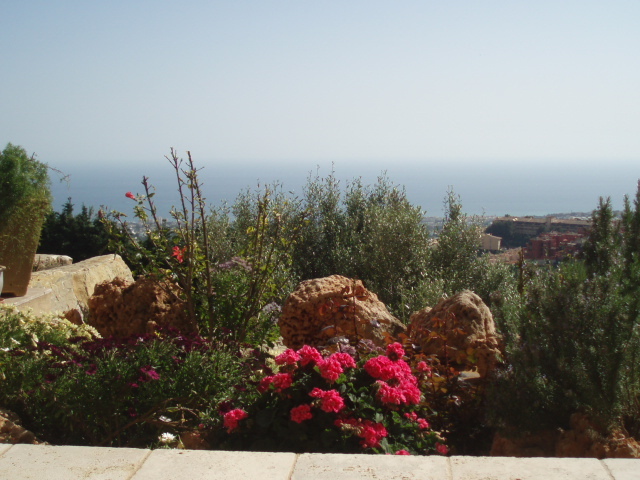 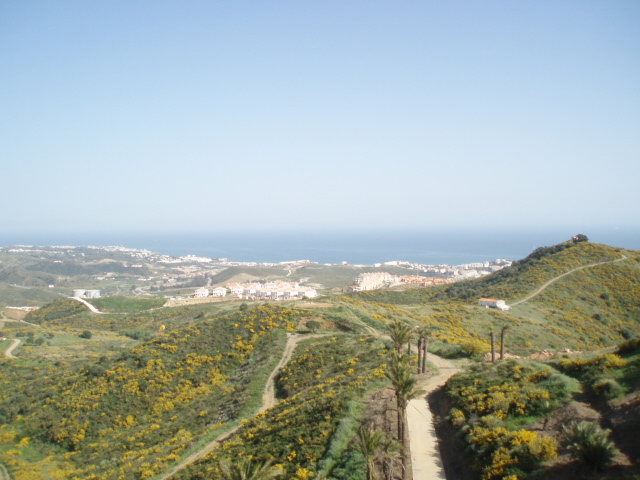 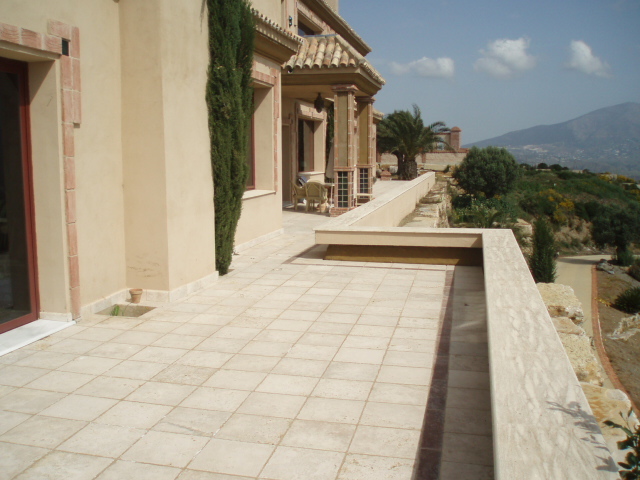 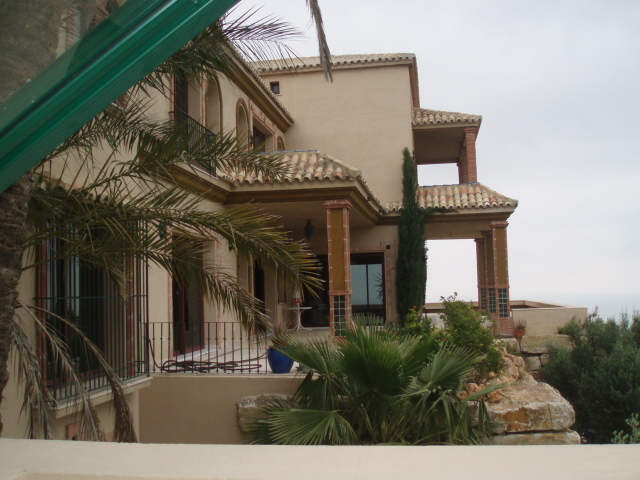 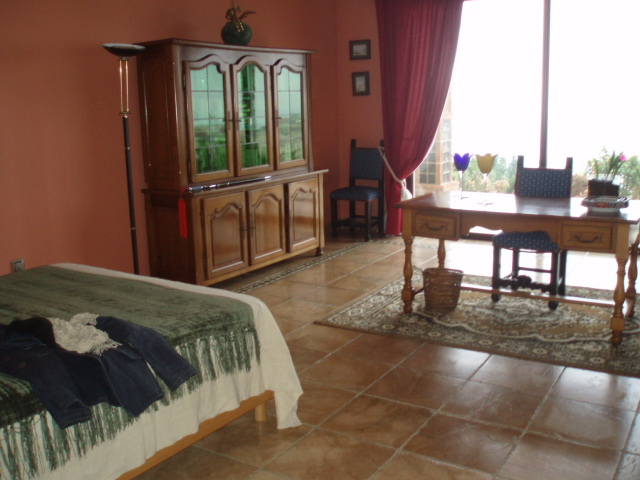 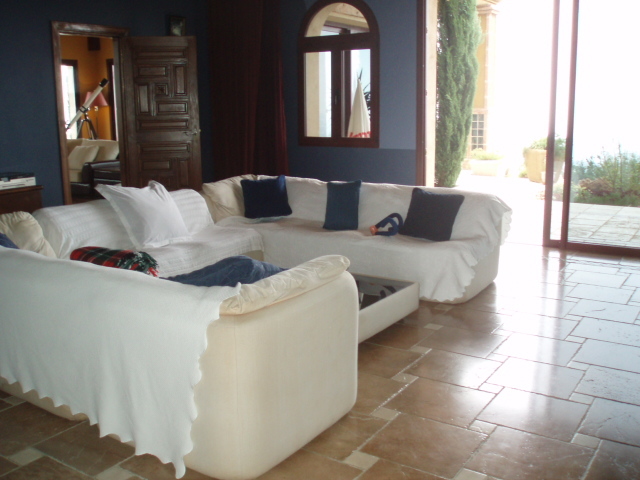 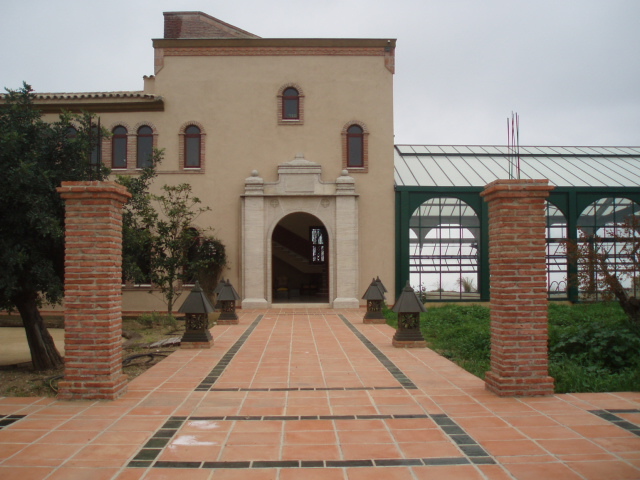 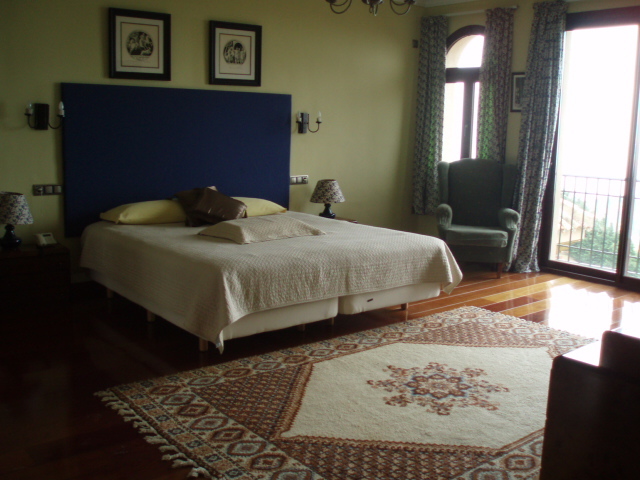 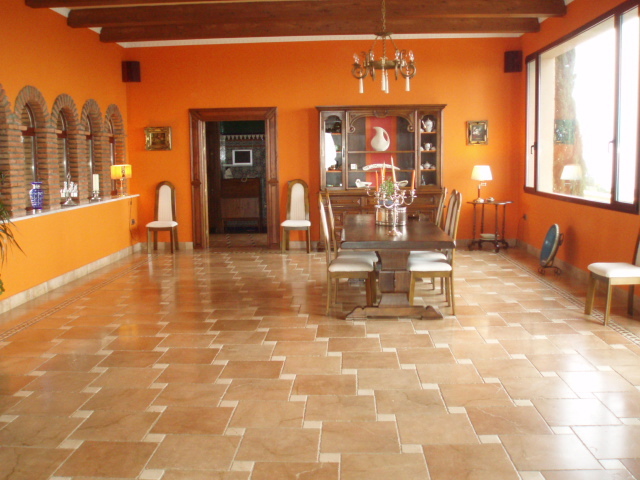 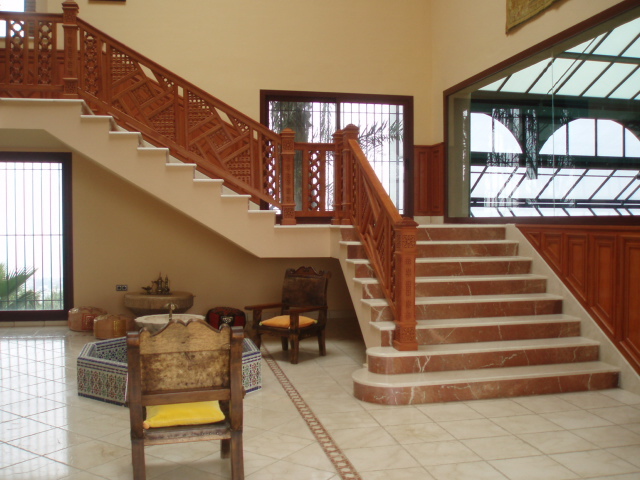 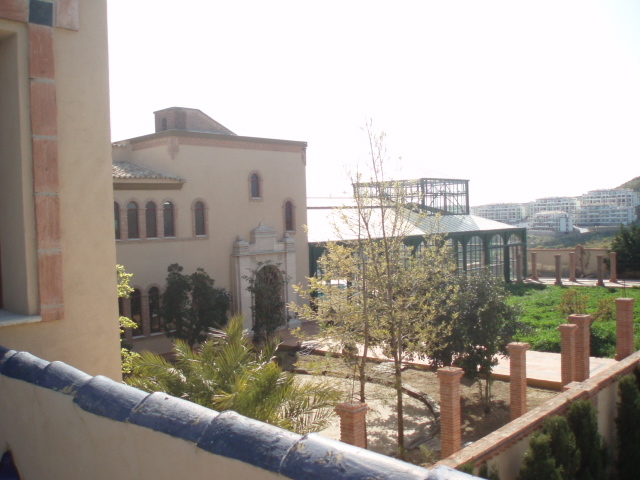 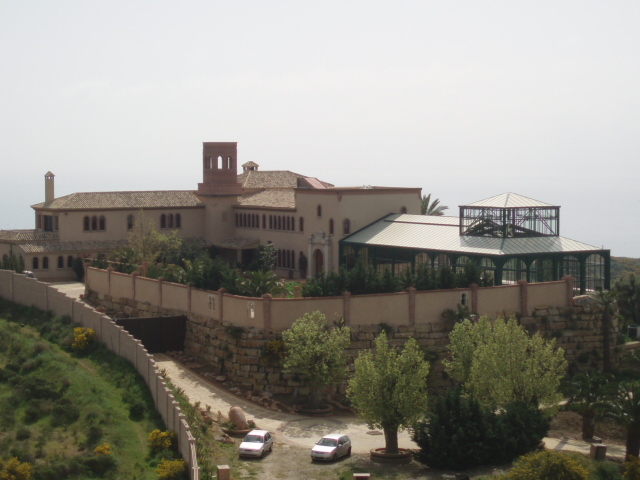 The villa is in a private estate of 200 000 m2 and is located 3 km from the sea between Fuengirola and Marbella. 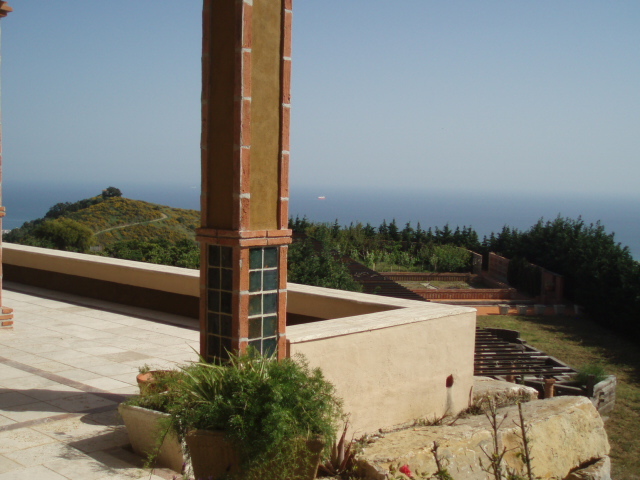 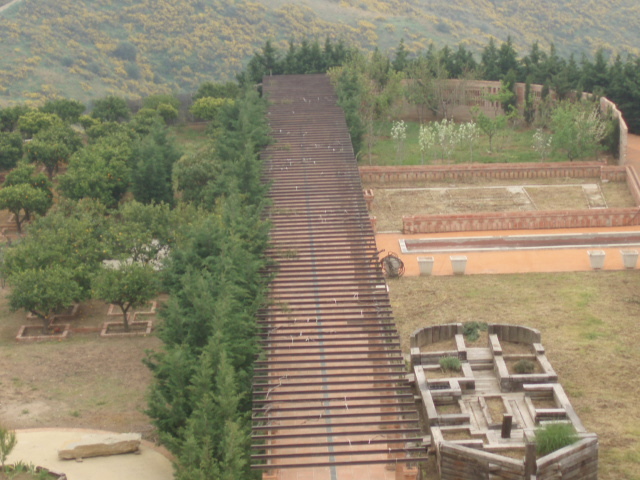 The unique geographical location offers complete privacy with stunning views of sea and mountains. 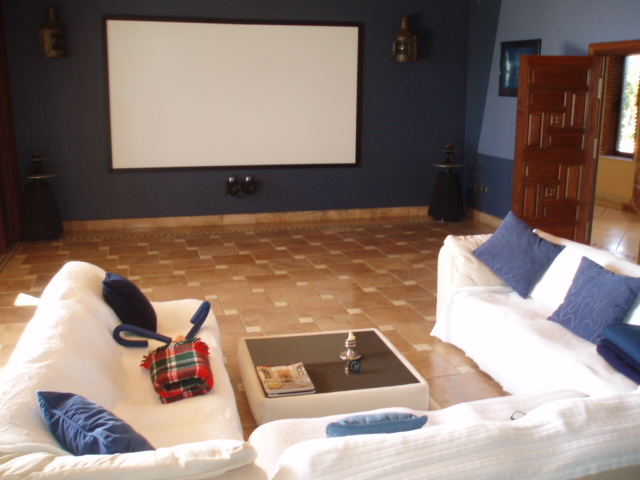 The living room is huge, has a fully fitted family kitchen, 4 bedrooms, 4 bathrooms ensuite, 2 bedrooms + bathroom for staff, covered porch, laundry room, airconditiong hot / cold, alarm system, garage, indoor swimming pool, landscaped gardens with orchard. 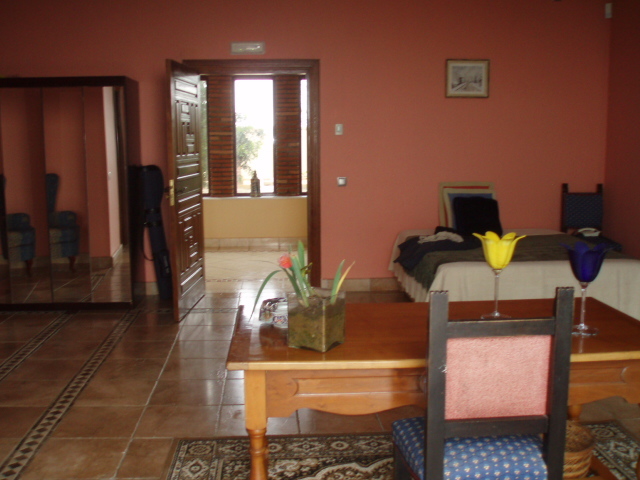 There is a separate guest cottage available on the property consisting of reception room, 2 bedrooms, 2 bathrooms, private garden and terraces. 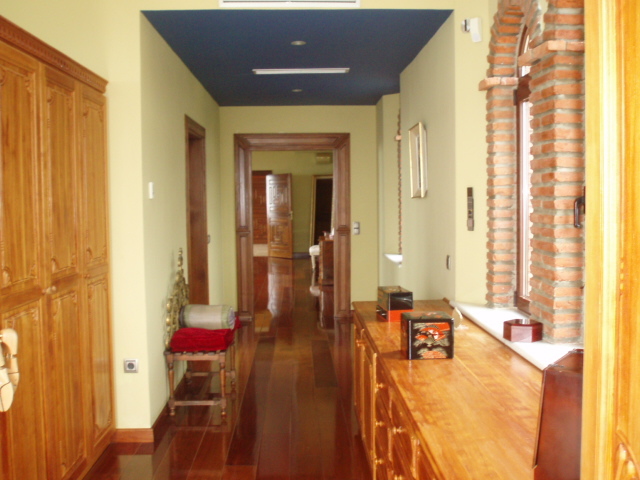 It also includes a small house with 2 bedrooms, living room, bathroom, fitted kitchen.